We do the worrying so you don’t have to. Liz herself has been a mortgage adviser for over 34 years, spending 15 with a large independent estate agents, she spent a further 9 years with a local independent mortgage brokers and Liz Kay Mortgages celebrated its 10th Birthday in 2018 giving her clients excellent local knowledge about the housing and mortgage market. 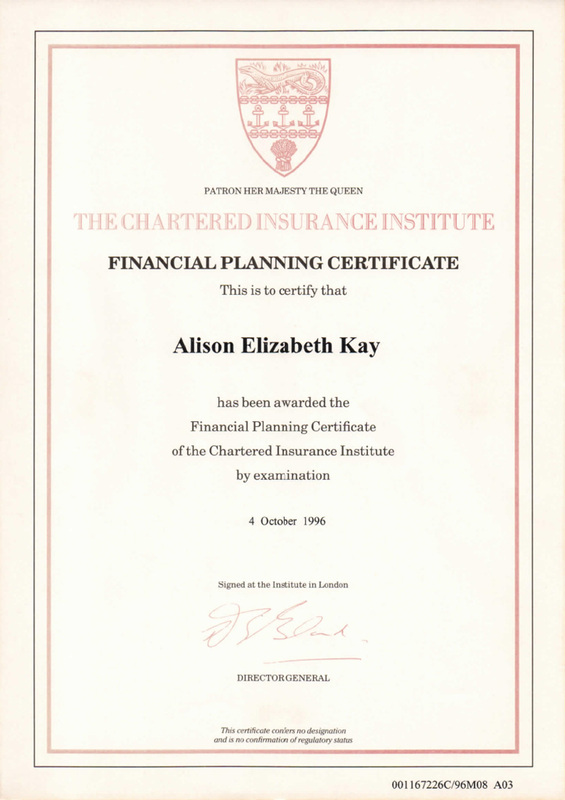 Liz holds qualifications in Financial Planning Certificates 1, 2 and 3, and the Mortgage Adviser Qualification recognised by the Chartered Insurance Institute and the Financial Conduct Authority. 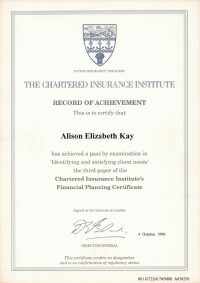 Liz has decided to channel her experience into offering you a personal independent mortgage service, specific to each individual client’s needs. Liz has vast experience in all aspects of mortgage borrowing and insurance requirements, and can assist with purchasing a new home, or remortgage for whatever purposes. Buy to Let mortgages, debt consolidation, matrimonial purposes or raising money for home improvements. 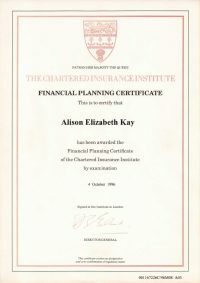 At Liz Kay Mortgages Limited, we deal with the whole of the mortgage market, where the sourcing system is updated daily ensuring you that we have the most up to date products available for your own specific requirements, and in most cases save you money when switching from your existing mortgage deal. 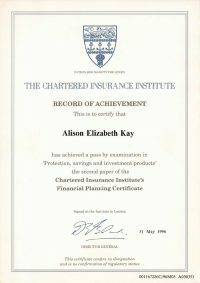 We can advise as to which type of mortgage product is the most suitable for your financial needs and budget, along with tailoring all the relevant insurance products to ensure you have peace of mind. Liz having a family of her own and understands the need to fit in work, family and finances and therefore offers flexible times for appointments. 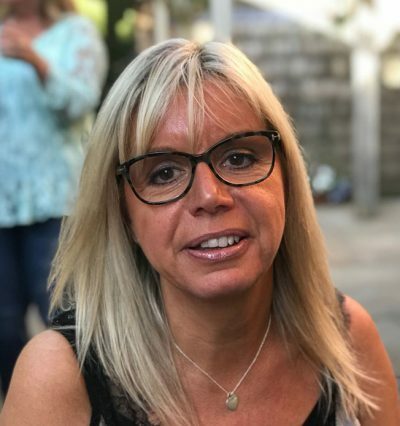 Liz is a keen football fan, skier and also runs a local Brownie Guide and a Girl Guide Unit, and understands the importance of life in the local community, this aside Liz deals with clients all over the United Kingdom. Thank you both so much for sorting everything out for us to move into the house. We didn’t even think that we were in a position to move! It’s not what you know, it’s who you know! You’re first on the list to a BBQ when it’s all sorted! Thanks so much Liz for all your help love, you made the whole process so easy. We absolutely love the house, still living out of boxes, but it will take time I suppose – especially when I choose a glass of wine, rather than unpacking. Thank you for all you did for us – again. We are settling into our new home, having managed to empty most of the boxes! If you ever venture up this far, please call in and see us…you know our address. Very best wishes. 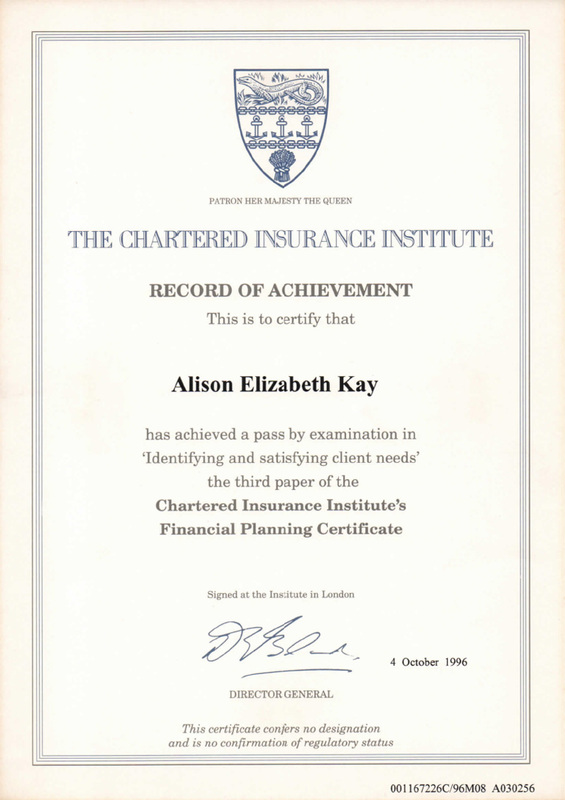 Liz Kay offers a truly personal one-to-one mortgage service that you can be assured is completely independent and totally unbiased. 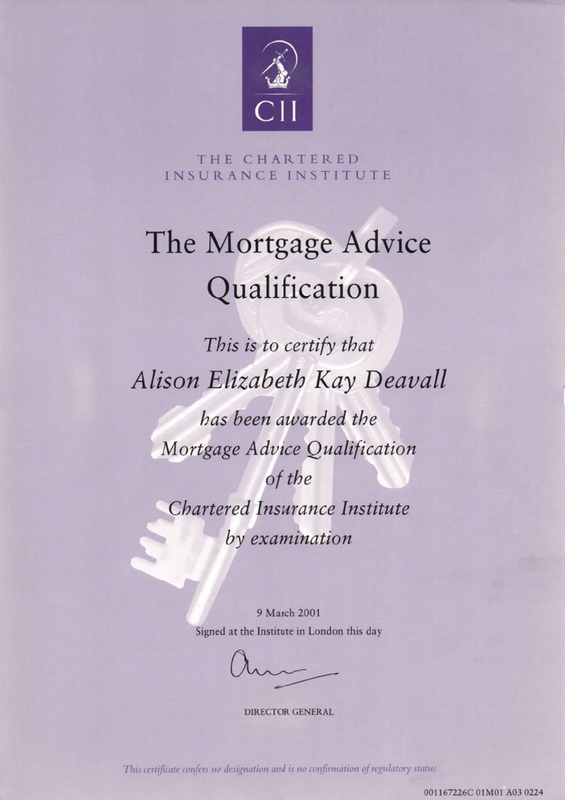 Liz Kay has been a mortgage adviser for over 34 years, spending 15 with a large independent estate agents, giving her clients excellent local knowledge about the housing and mortgage market. 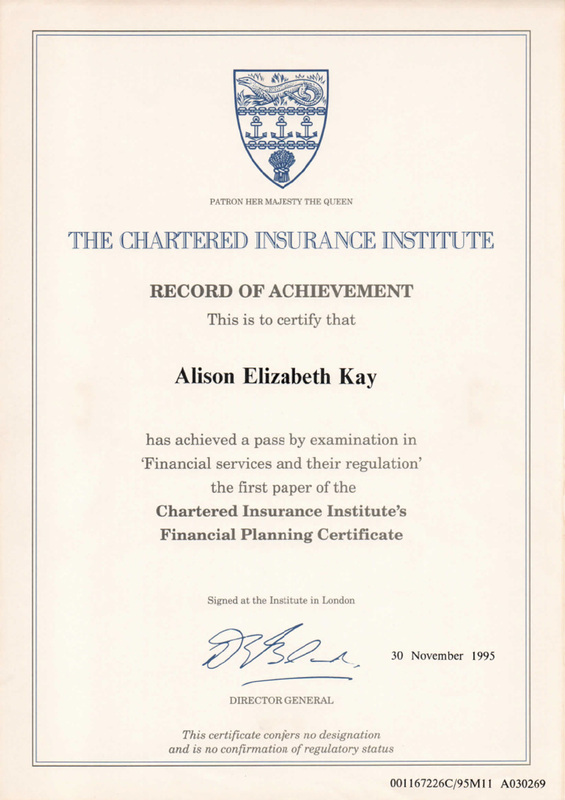 Liz Kay Mortgages Limited is authorised and regulated by the Financial Conduct Authority (481450). Your home may be repossessed if you do not keep up repayments on your mortgage or other loans secured on it. Think carefully before securing other debts against your home. 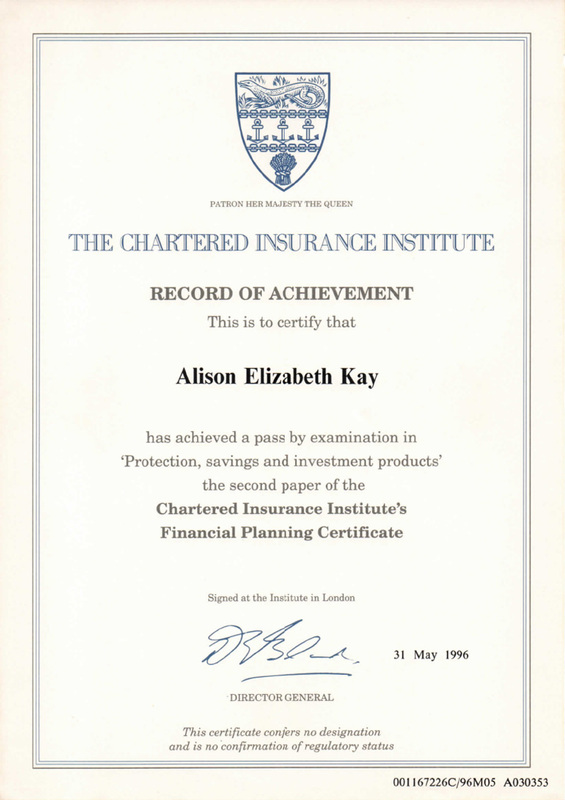 Not all of the products/services listed are regulated by the Financial Conduct Authority.